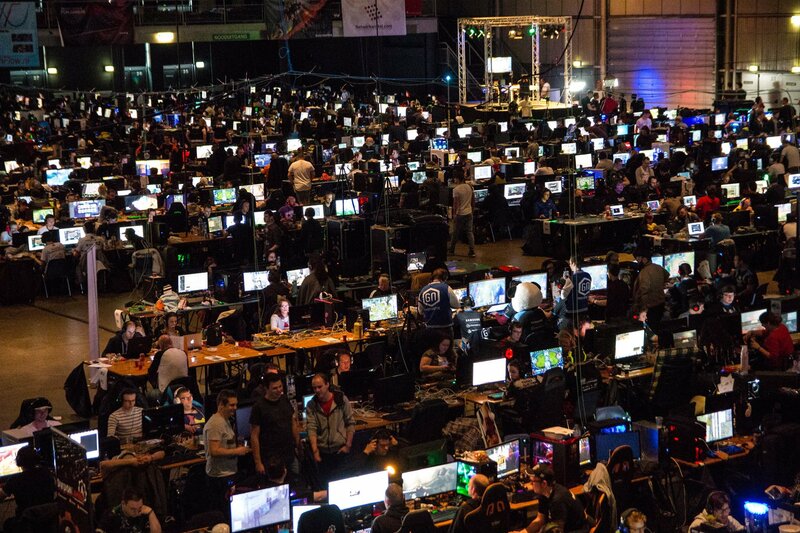 The-Party is the biggest Lanparty in the Benelux. 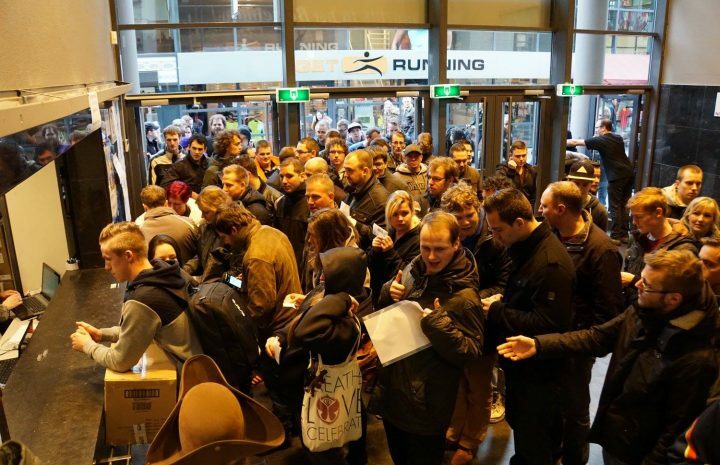 With multiple gaming competitions, high speed network and unique atmosphere, The-Party is an event you can’t afford to miss. Everybody! Whether you’re old or young, have a minor or major interest in gaming, you will be among people with shared interests. You can enter the competitions or just come and play for fun. There’s place for over 1000 gamers. Beursgebouw Eindhoven, Noord Brabant, The Netherlands. April 19, April 20 and April 21 2019. We open at 5 PM on April 19 and close on April 21 at 2 PM. Open to the public from opening until 2 AM on Friday and from 10 AM to 10 PM on Saturday.